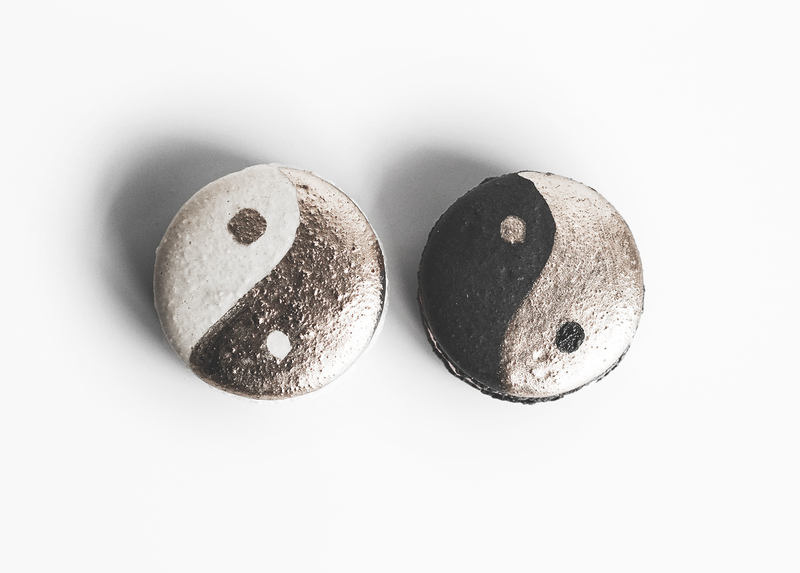 because opposites attract and enhance each other! 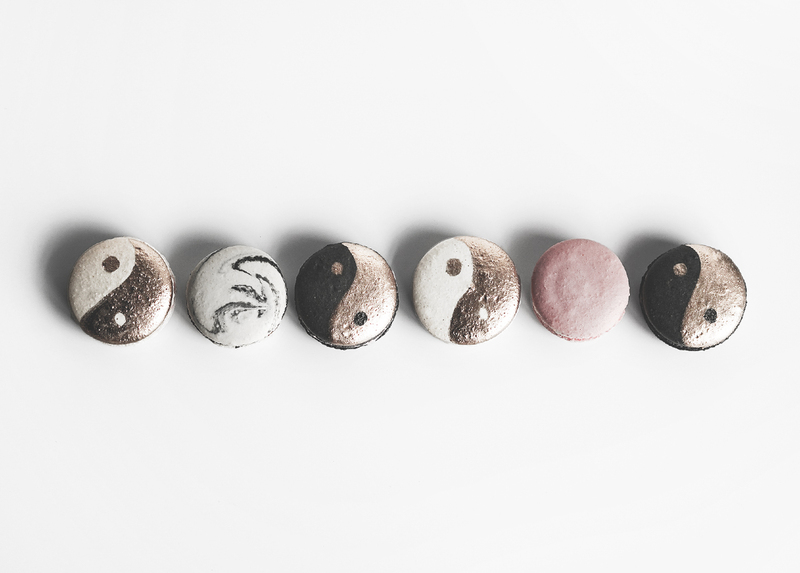 The February Collection is inspired by the concept of Yin & Yang— the notion that opposites attract and enhance each other's lives. 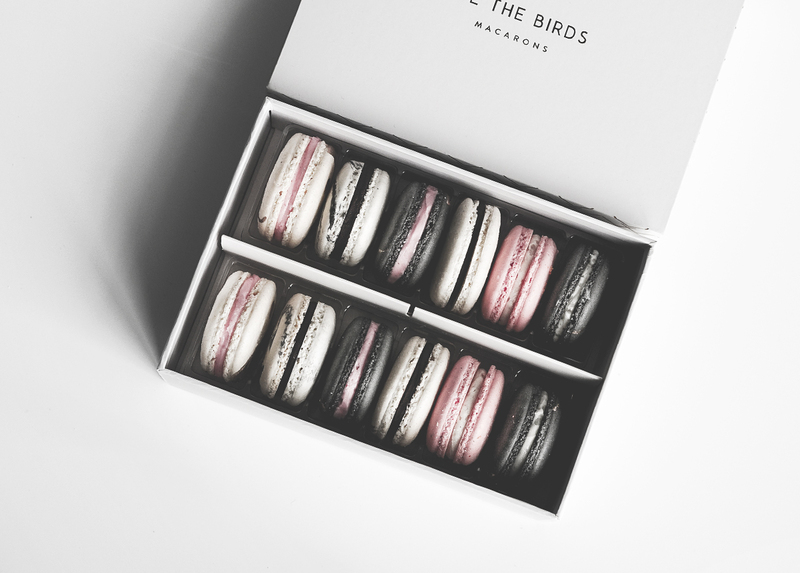 Check out our inspiration board here. 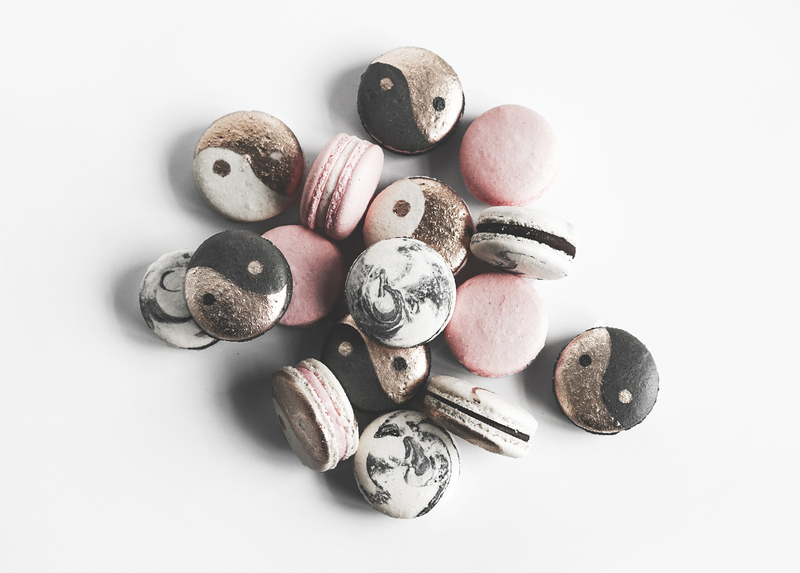 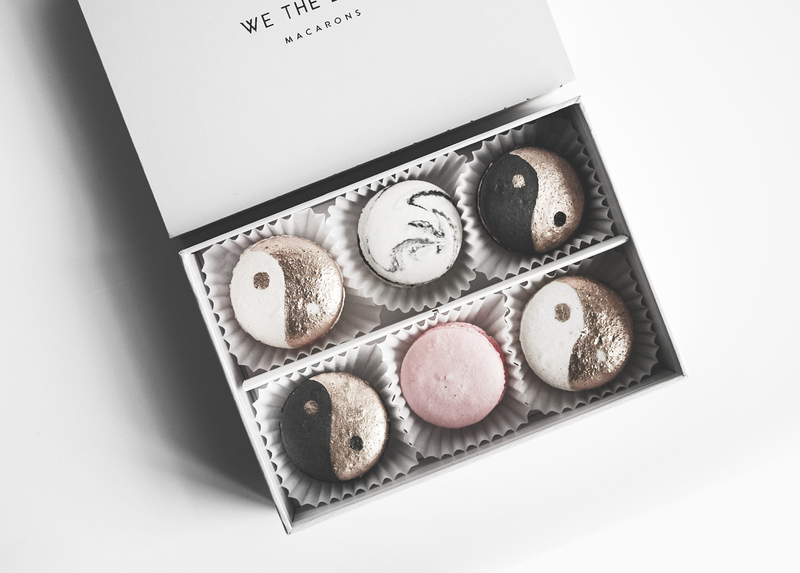 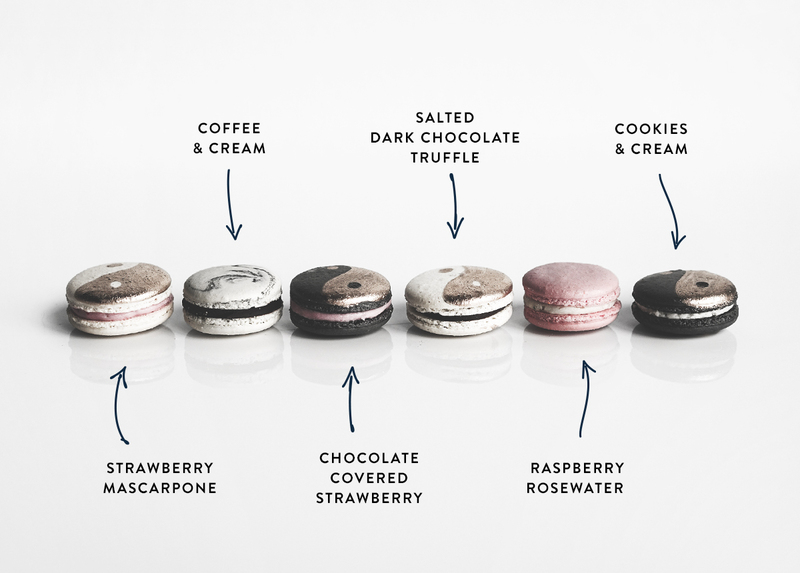 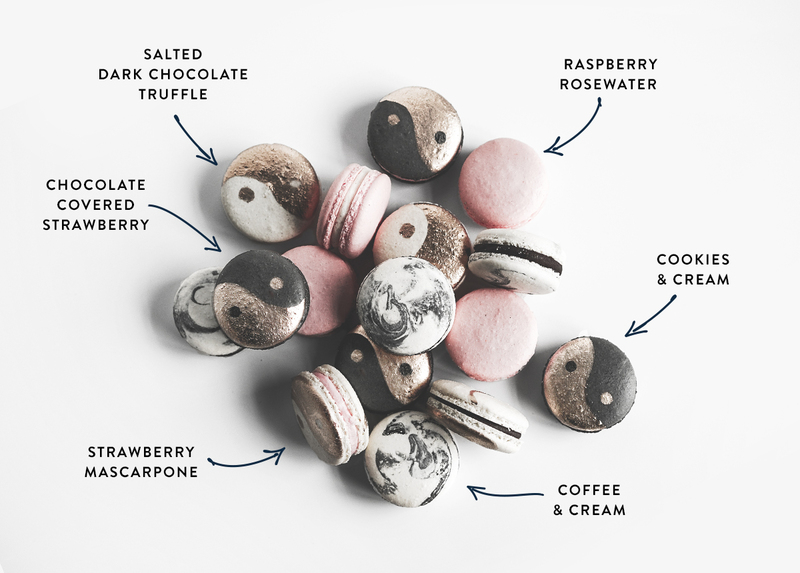 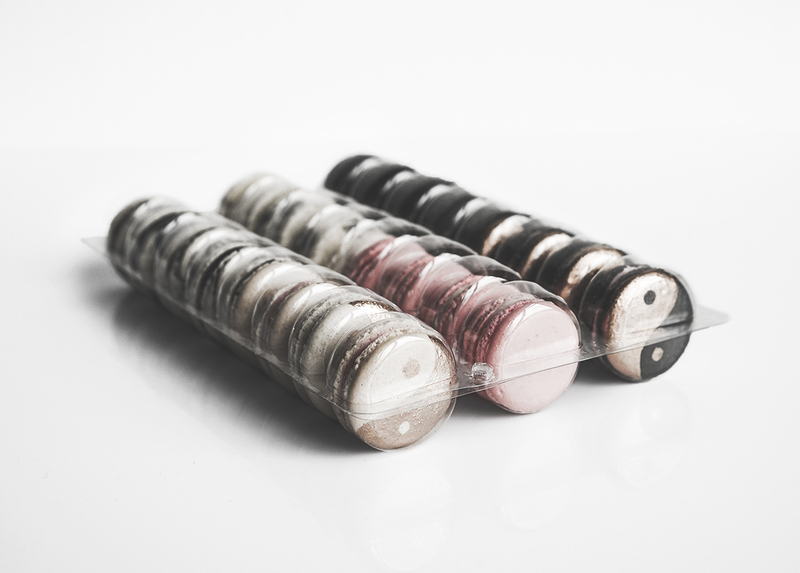 Our take on the yin & yang symbol in macaron form.